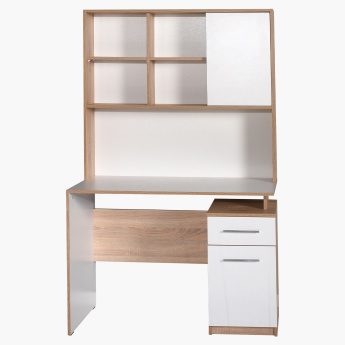 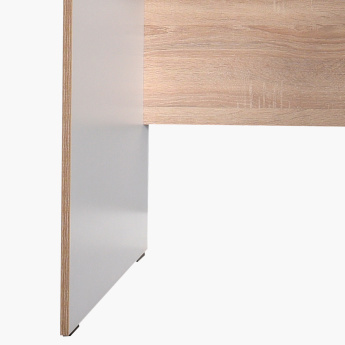 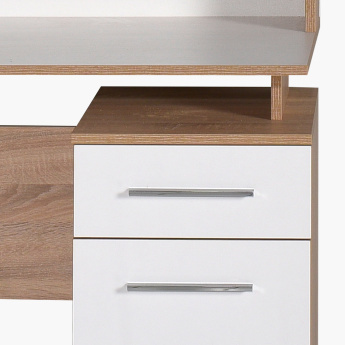 Furnish your office with this study desk along with a shelf unit and two drawer cabinet for a complete look. 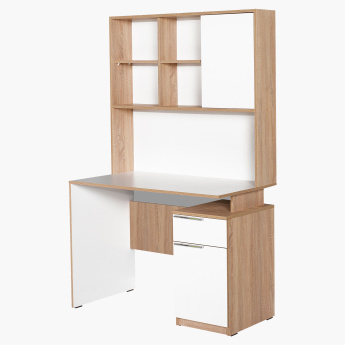 It is sure to blend well with the decor while providing you with the utmost convenience of working. 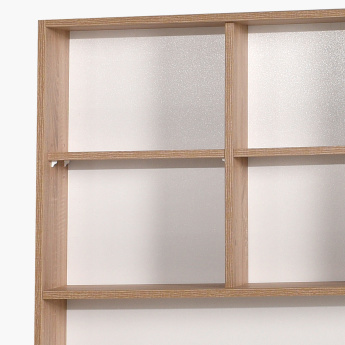 Made from quality material, the ensemble can be wiped cleaned for easy maintenance.